With a range of services on offer from sub-metre to centimetre accuracy, OmniSTAR has a solution to suit all precision farming requirements. GMP Comms supply a wide range of communication systems for the agricultural and farming sectors. 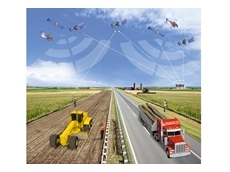 The range of agricultural communication systems include UHF radios and GPS systems. 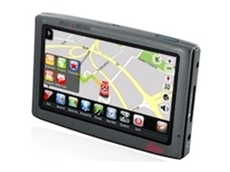 Hemisphere GPS Aus supply an extensive range of comemrcial GPS technologies. 14/05/12 - Fieldmaster offers field boundary mapping as well as GPS guidance, Auto Section Control and Variable Rate Application. 08/02/12 - OmniSTAR is switching the frequency of OCSAT. There are 8 weeks, running until 22nd March to switch over with no service disruption. 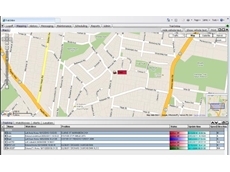 19/07/11 - Trakonline introduces their range of GPS Vehicle Tracking Systems to help provide accurate updates of staff working outside of the office. 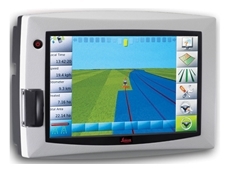 23/11/09 - Growers looking for a cost-effective entry point into precision guidance have a new option with the Leica mojoMINI 3D lightbar guidance system, from Leica Geosystems. 23/07/09 - Leica Geosystems has announced a large scale commercial trial using the Leica mojoRTK auto-steer platform on a new Continuously Operating Reference Station (CORS) network in South Australia. 17/07/09 - Leica Geosystems has announced a large scale commercial trial using the Leica mojoRTK auto-steer platform on a new Continuously Operating Reference Station (CORS) network in South Australia. 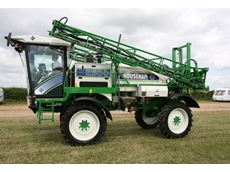 17/07/09 - The QuickSteer motor can be added to a wide range of agricultural vehicles that do not have factory-installed steering kits, thereby allowing the use of an auto-steer system. 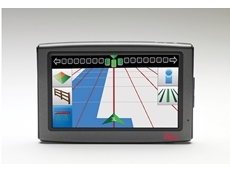 02/07/09 - Leica Geosystems have announced the release of a Dual Frequency Glide auto-steer option available on the mojoRTK console. 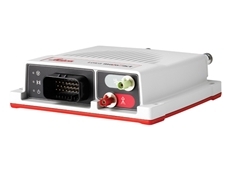 02/07/09 - Leica Geosystems announces the release of the Leica iNEX, a full-function mapping and guidance display with a large, colour touch-screen. 24/06/09 - Leica Geosystems Pty Ltd and the Department of Sustainability and Environment are pleased to announce that Leica Geosystems has been appointed as a reseller for the GPSnet Continually Operating Reference Station (CORS) network.